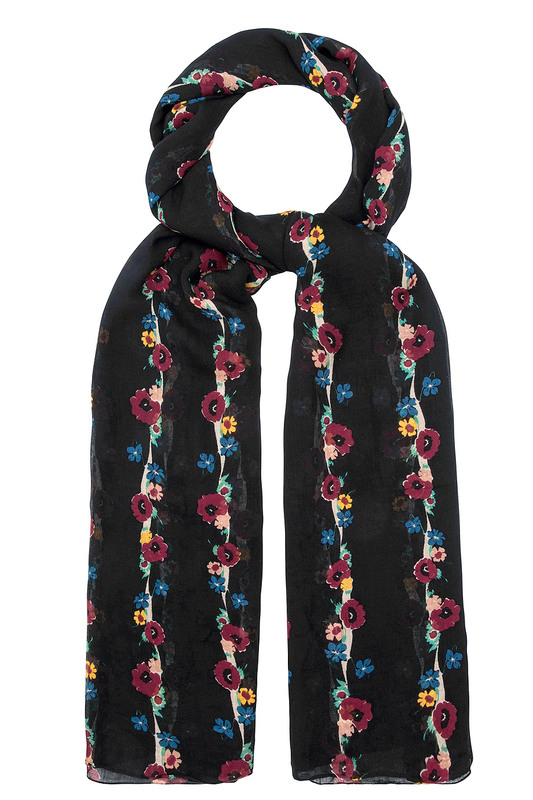 Autumn Blooms Scarf. 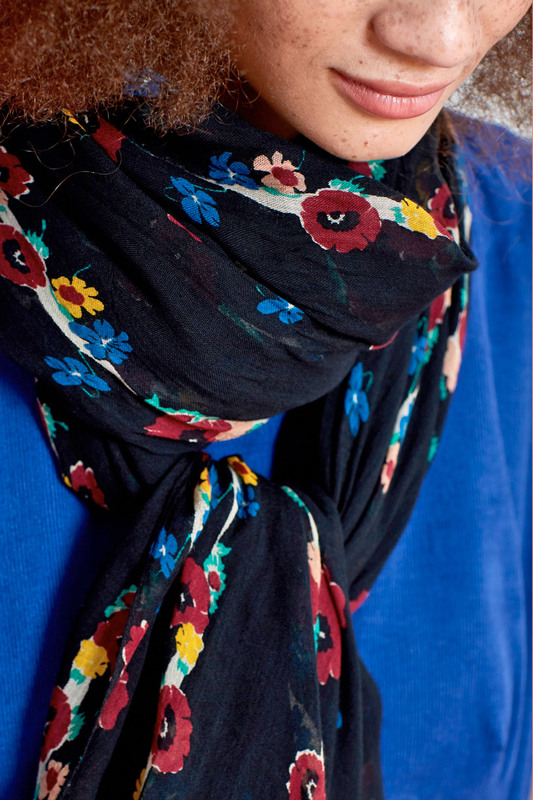 Dress up an evening look or adorn a casual outfit with this versatile and super soft scarf. 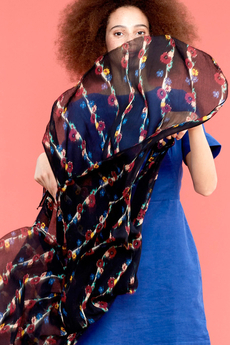 The measurements of this scarf are: 100cm x 200cm. Winter collection. Composition: 100% Modal. Color: Autumn Blooms.